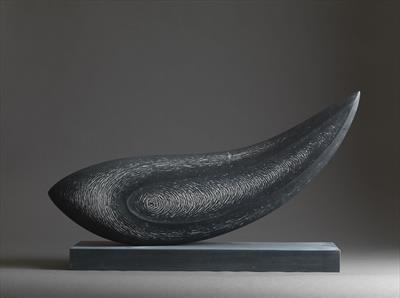 New studio work currently on exhibition with Messums London, 12 Mary Place, Paddington, NSW, Sydney. 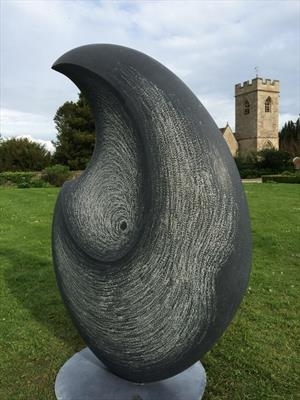 New work originally made for Onform 2018, Asthall Manor Oxfordshire and next to be exhibited at Art Unbound, Rococo Gardens, Painswick, Gloucestershire from 26th May until 8th September 2019. 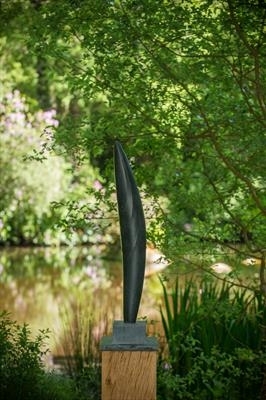 New work currently on exhibition at The Studio, Lordswood, Marlow with Messums Fine Art. 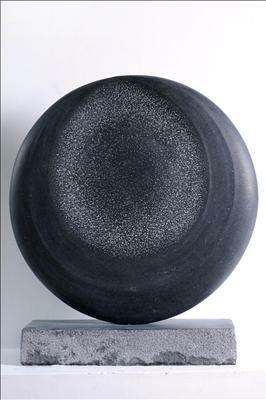 Recently sold from exhibition "Bronze and Stone", Mossgreen Gallery, Melbourne, Australia. 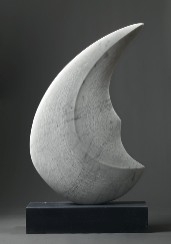 Cast from the orginal sculpture ' Aurelia IV' in Kilkenny Limestone.This edition, including the artists copy, is now sold out. 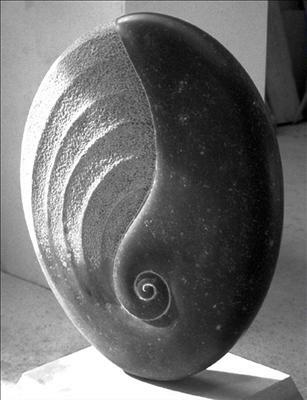 Taken from a plaster cast of the original sculpture in Kilkenny Limstone. 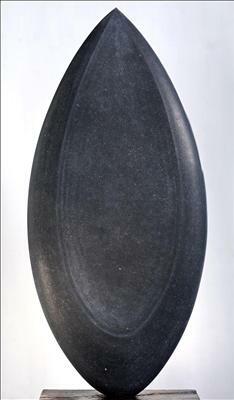 Original plaster cast by David Brampton-Greene, with subsequent bronze casting and patina through Pangolin Editions. 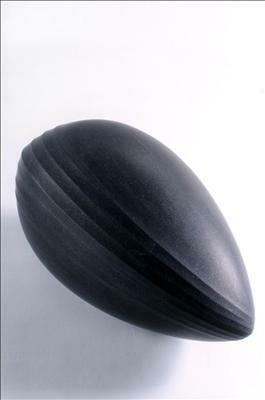 Edition umber 1 of 5 (as pictured) is currently available directly through the artist. 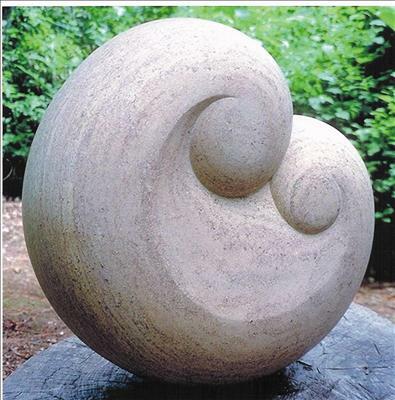 Please contact for details. 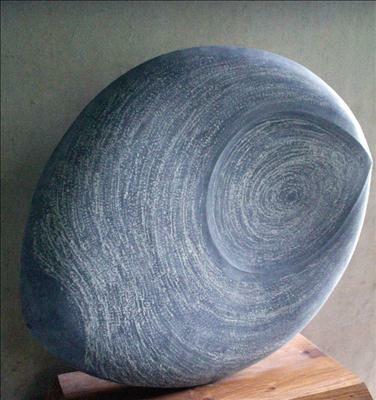 Edition number 2 of 5 , with a blue patina is now sold. 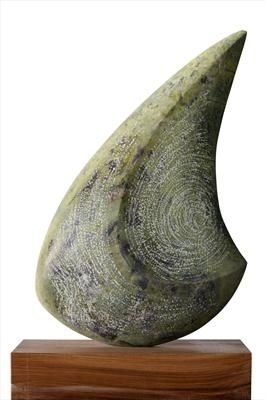 The lead in time for any further casts is currently 8 months. 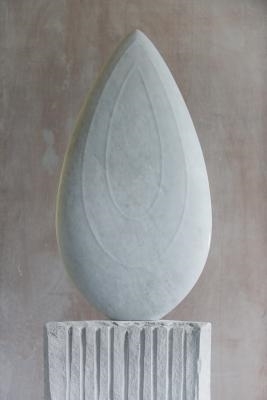 New studio work in Kilkenny Limestone. 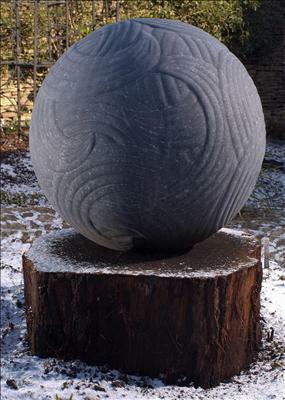 Now SOLD and on display at Bath Priory Hotel, BATH. 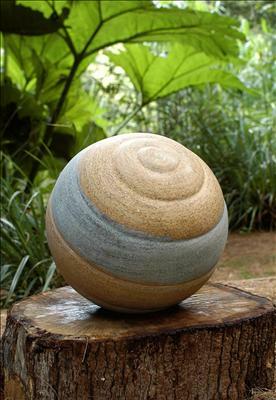 Now SOLD. 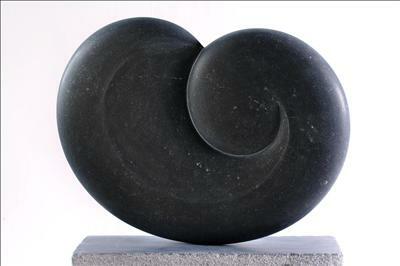 Original bronze edition of similar size now available. 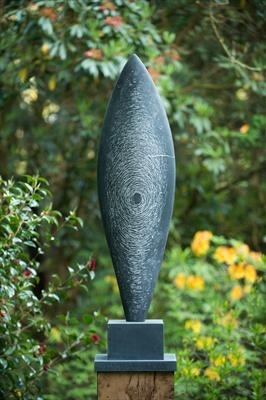 New studio work made for On form 18 at Asthall Manor, Oxfordshire. 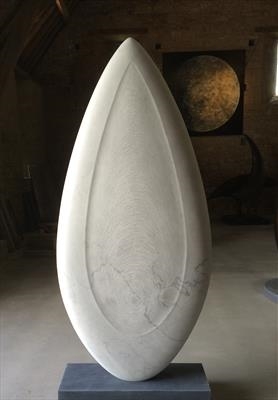 New work now on exhibition at The Studio, Lordswood, Marlow with Messums Fine Art, as part of my solo show, 'Dreaming in Stone' until 13th July in London and ongoing at Lordswood through the rest of 2018. 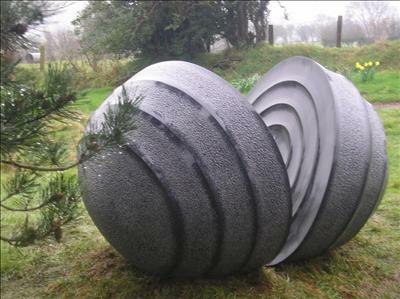 New sculpture in Kilkenny Limestone completed in early February 2008. 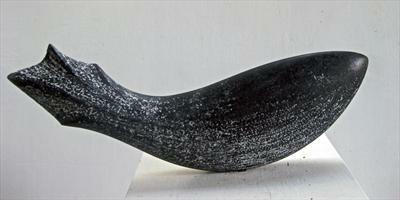 Tenth in series of semi-abstract representations of 'angel fish' forms. 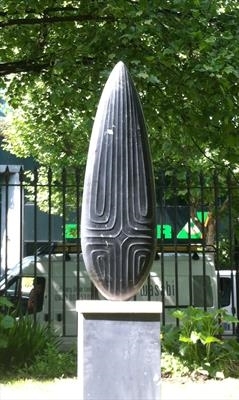 This piece is now sold. 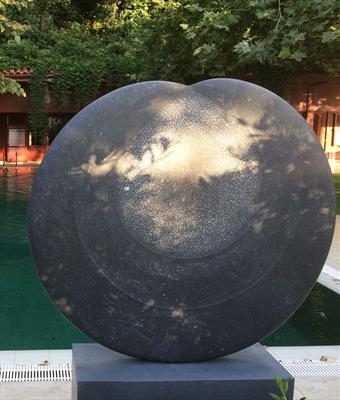 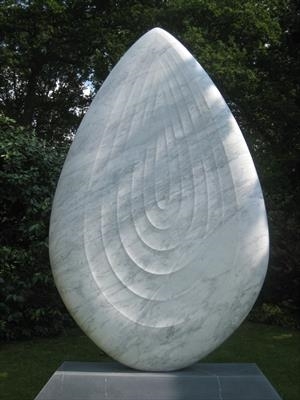 To commission a new piece of similar style and dimensions would take up to six months to complete and install. 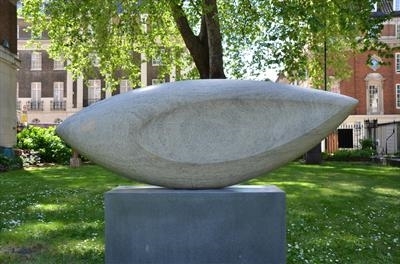 The sculpture is still available to view at Messums until the end of the summer. 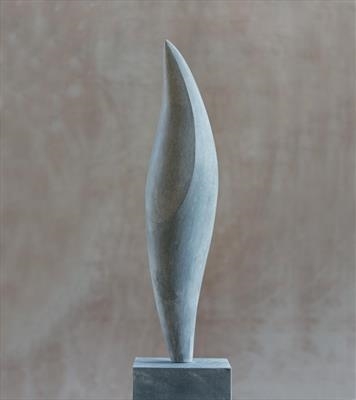 Contact johnny@messums.com to organise a viewing. 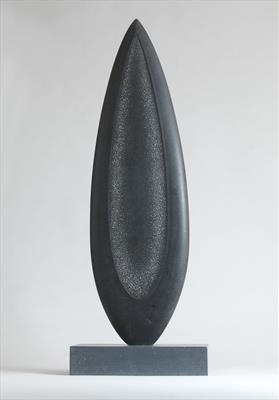 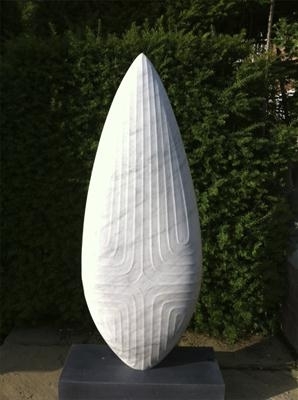 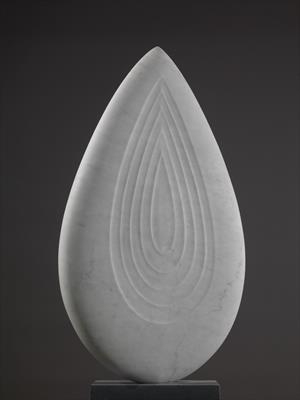 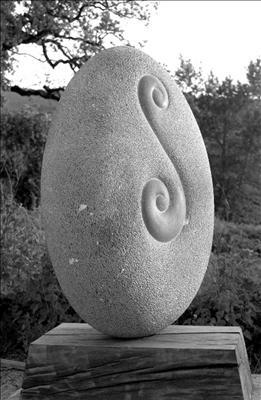 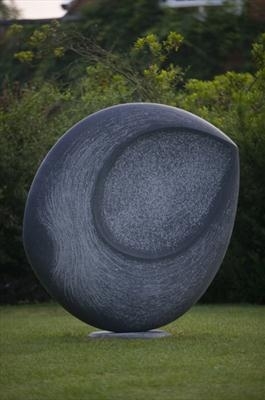 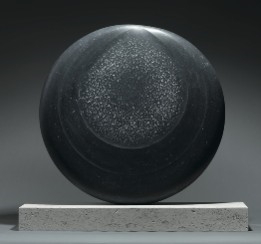 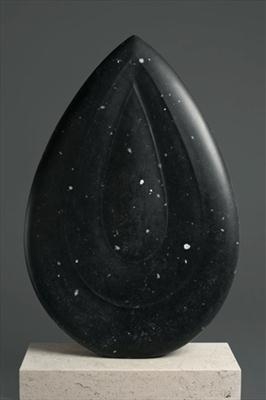 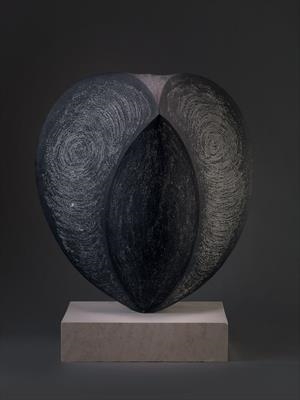 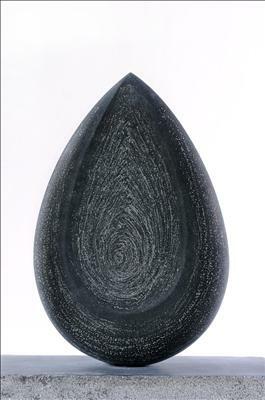 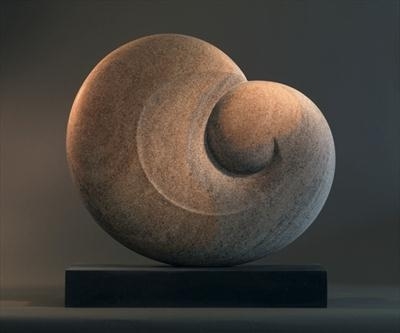 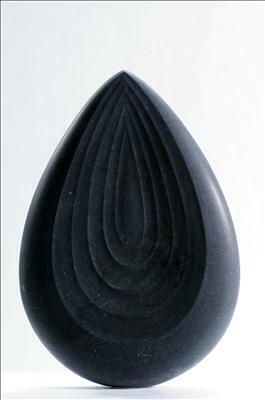 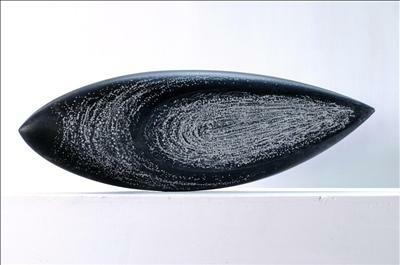 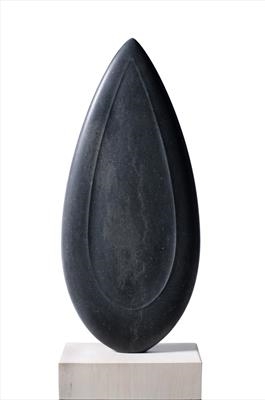 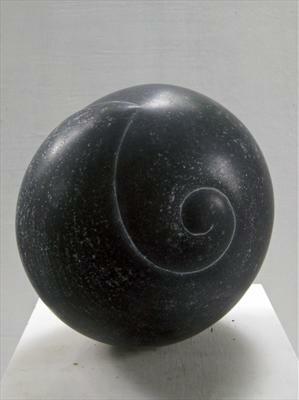 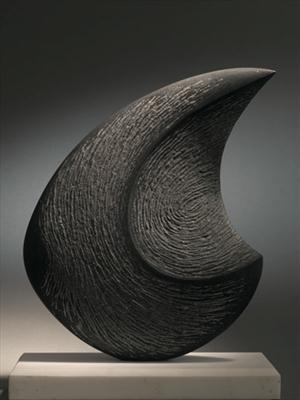 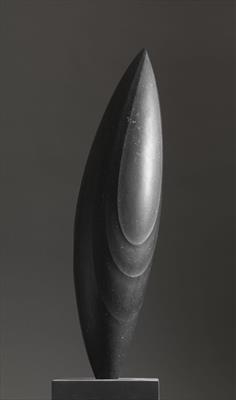 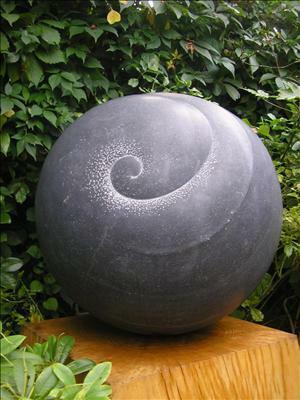 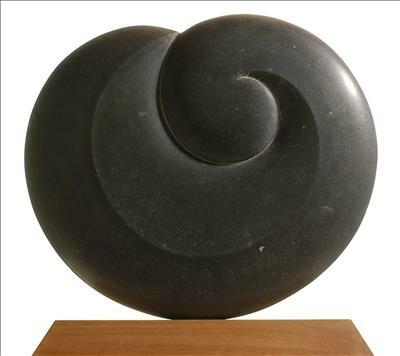 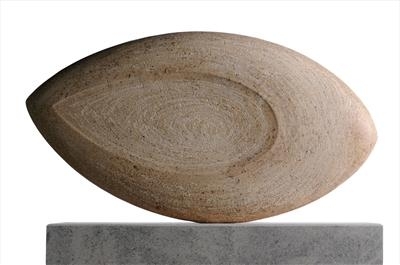 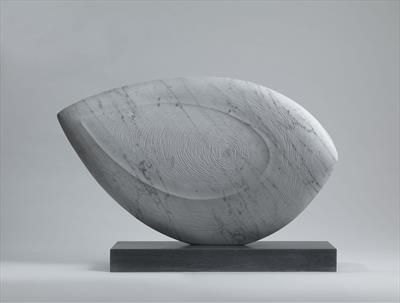 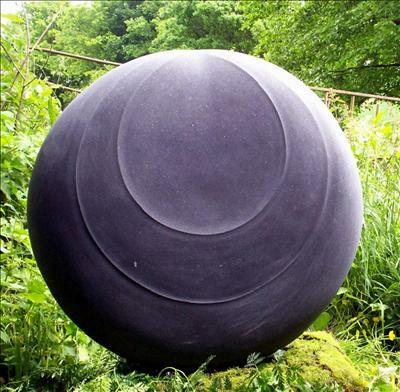 New work in Kilkenny Limestone (2nd in series) exploring simple whale-like forms, wrapped around a sphere. 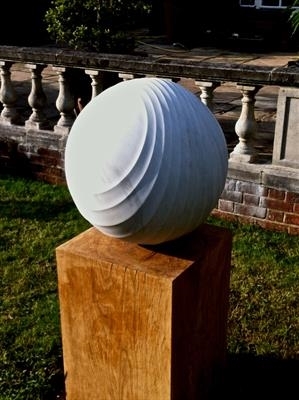 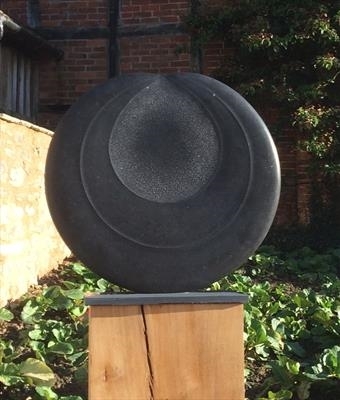 This piece was carved for the OnForm 06 exhibition at Asthall Manor, Oxfordshire, and is nowpart of a private collection in West London. 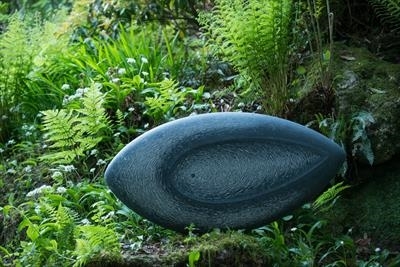 This years exhibition starts on Monday 9th June. 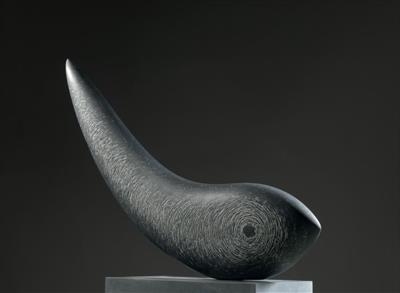 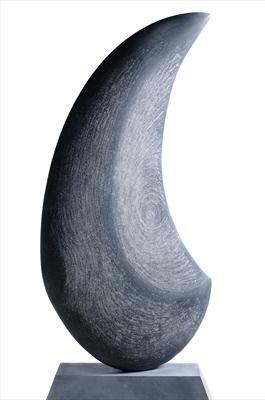 This piece is the first in a new series based on the semi-abstract representation of leaping whale-like forms. 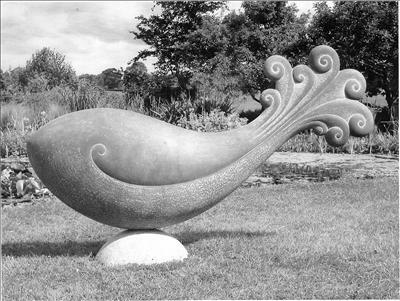 Cetacean means 'of the whale' or 'whale-like', and my sculpture has often made reference to the extraordinary beautify, power and mystery of these ancient animals. 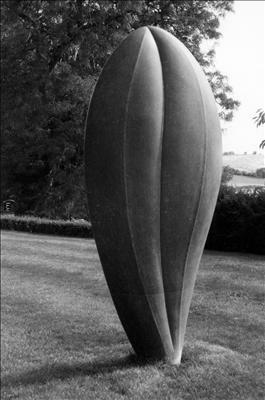 The price includes delivery. 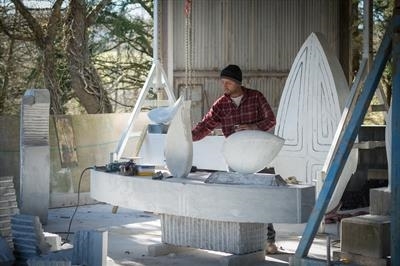 A commission for a similar sized sculpture would currently take up to four months to complete and install. 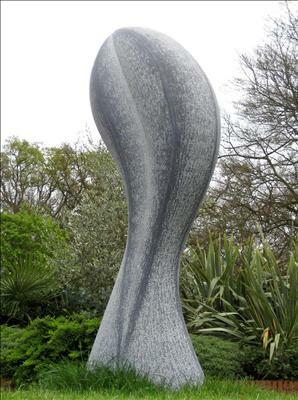 Please contact the artist for further information on commissioning. 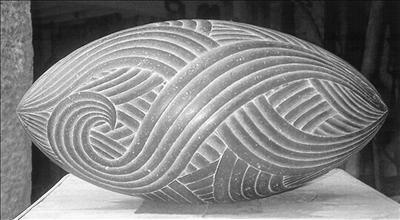 Early speculative work, investigating detailed low relief patterns over a surface. 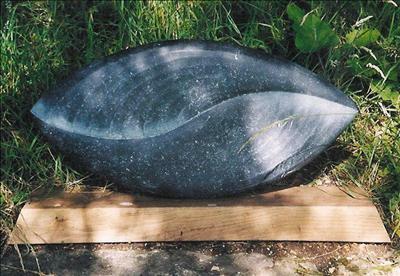 The name was a working title but just stuck! 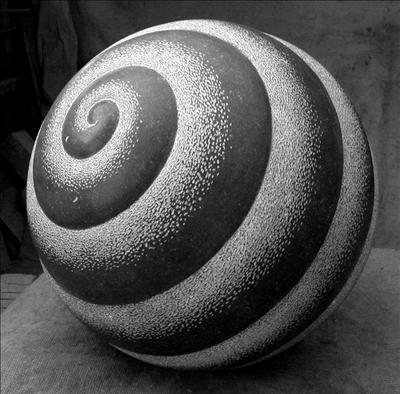 Simple spiralling pattern around the surface of a sphere. 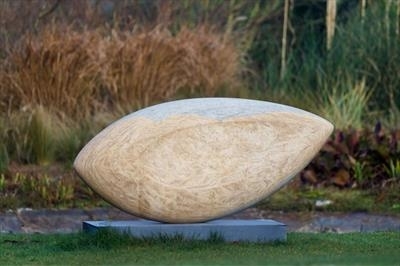 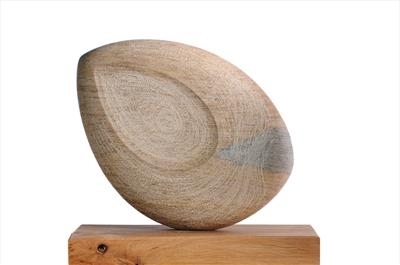 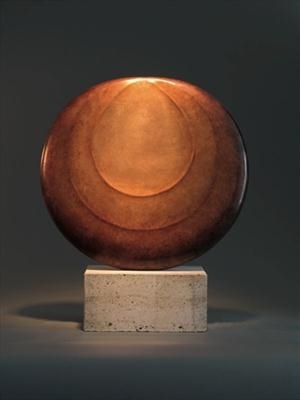 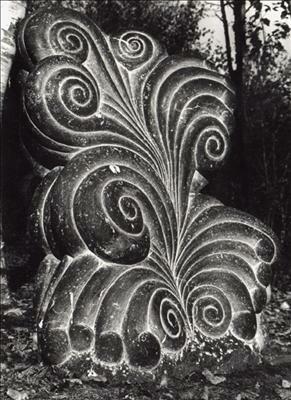 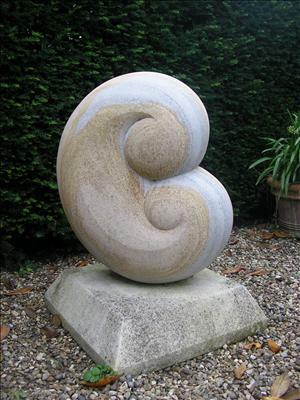 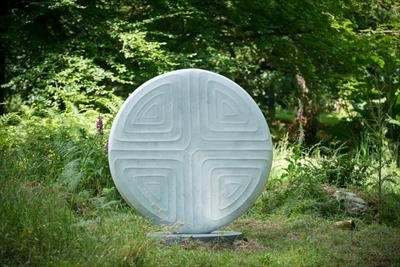 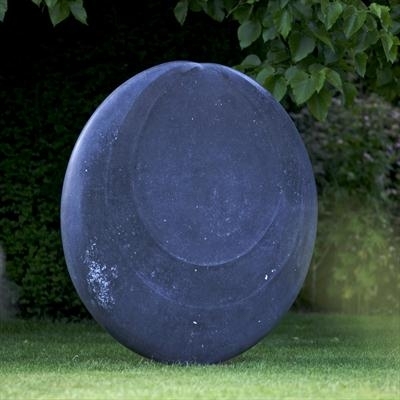 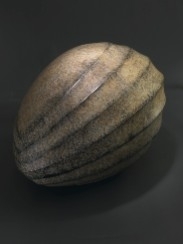 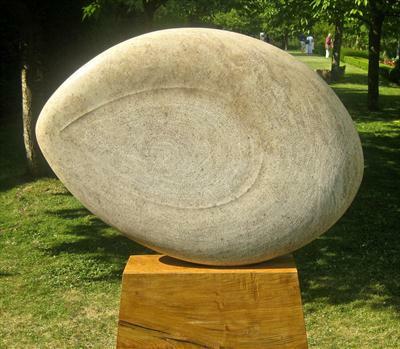 Originally carved for the first sculpture exhibition 'On Form' at Asthall Manor in 2002. 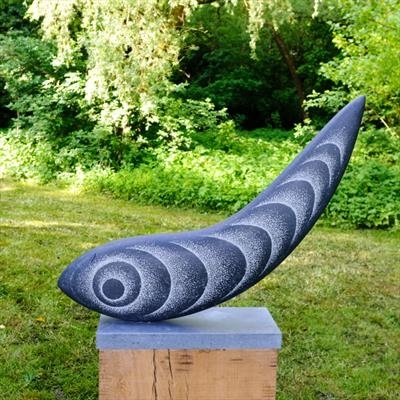 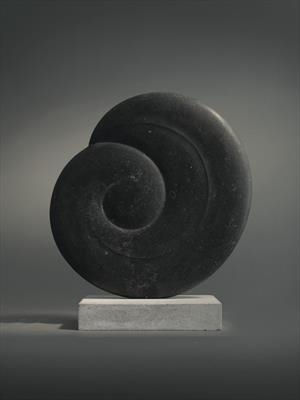 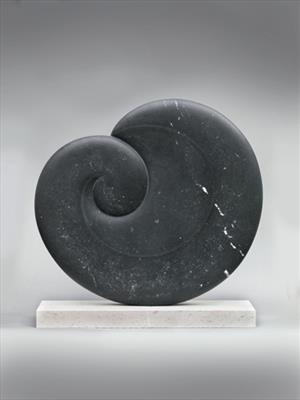 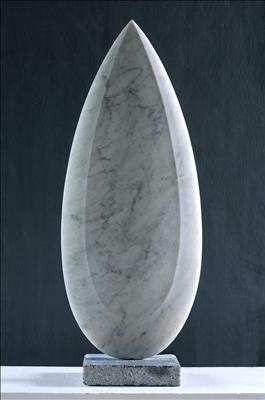 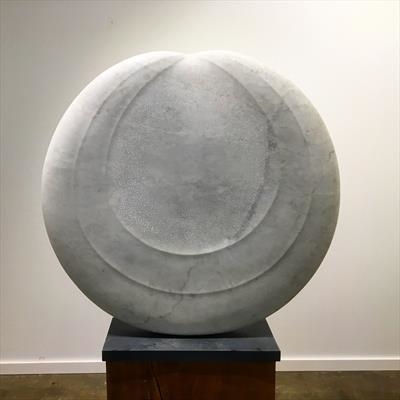 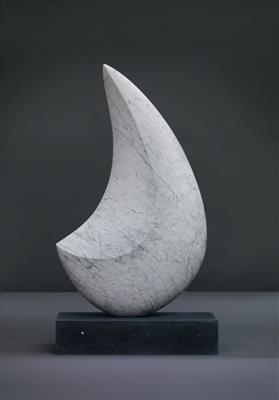 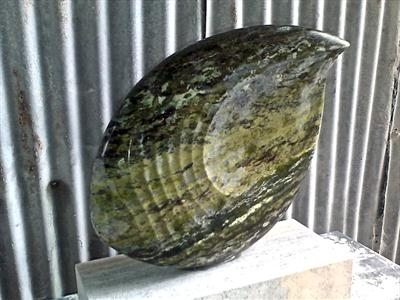 One of the great qualities of Kilkenny Limestone is that the surface can be worked in a number of different ways, from highly polished to rough and textured, and in many of my sculptures, including this piece, I use a combination of these finishes. 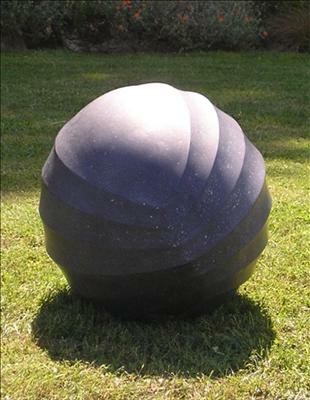 Exhibited: 2002 Phoenix Gallery, Exeter 2002 OnForm02 Asthall Manor, Oxfordshire (sold) Price illustrated is for commissioning a similar piece, including base,delivery and installation. 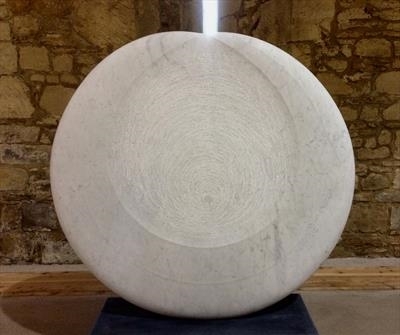 For further information on commissioning visit the 'commissioning sculpture' link in the 'about Dominic Welch' section on this site. 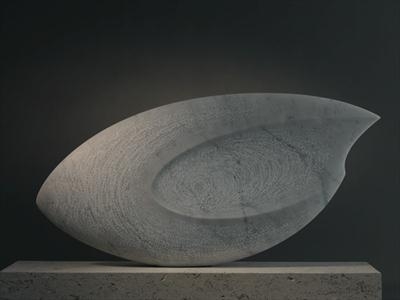 New studio work from last summers solo exhibition at Messum's Fine Art, Cork Street, London. 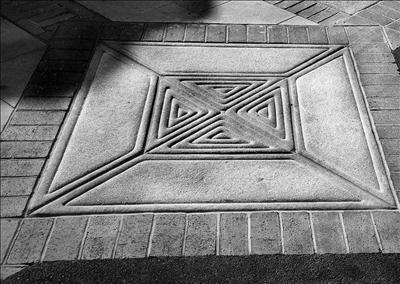 Image shows one in a series of four paved squares to the artist's original design, as a final finishing detail in the major re-development of the shopping centre in the mid-1990's. 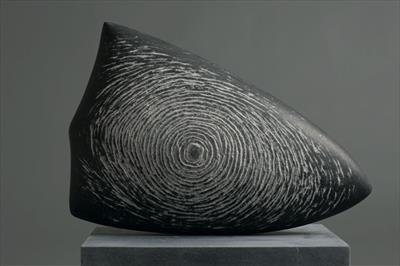 New studio work. 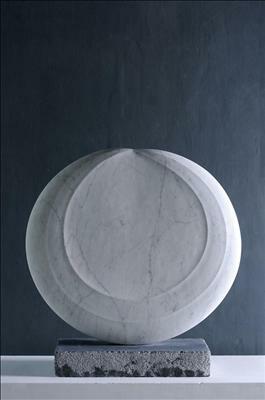 Shortly to be on exhibition in Sydney, Australia through Messums Fine Art . 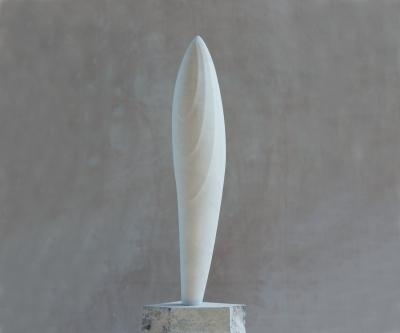 Now on show at Messums Wiltshire, Place Fram, Tisbury, Wiltshire. 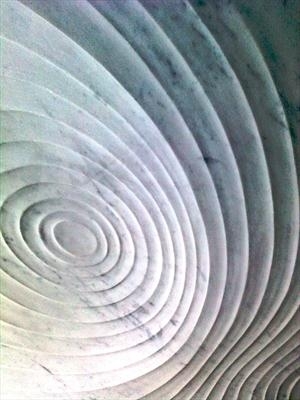 New studio work in Carrara marble. 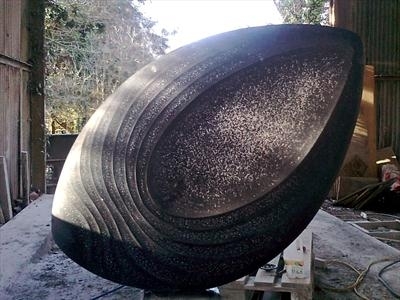 Expected to be ready by the end of October 2015. 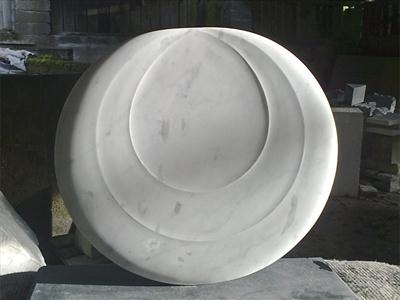 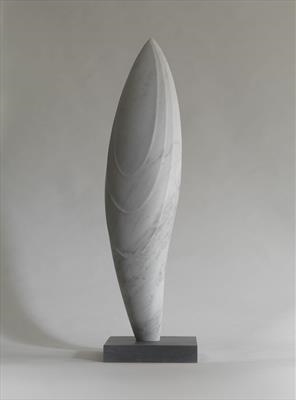 Early stages of a new version of the original sculpture Contemplation III (2nd image) but this piece in Carrara marble rather than Kilkenny limestone. 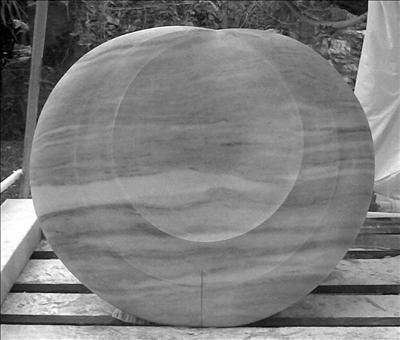 Estimated completion spring 2016. 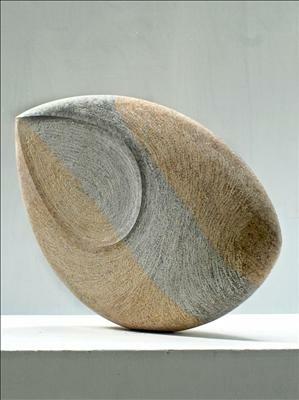 2nd edition now sold from exhibition 'Bronze and Stone', Mossgreen Gallery, Melbourne. 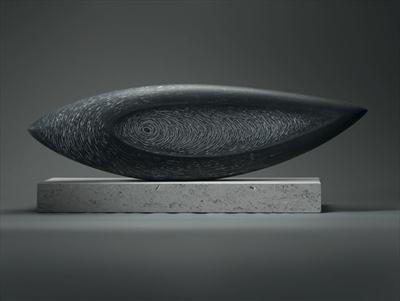 2/11 available via Messums Fine Art. 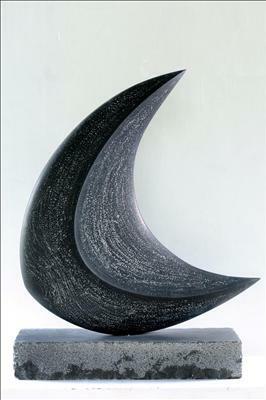 New studio work sold through chartity art exhibition, Chelmsford, Essex. 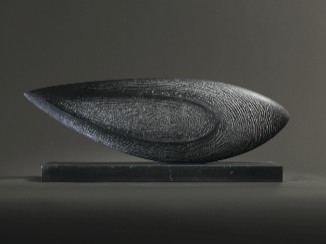 New studio work. 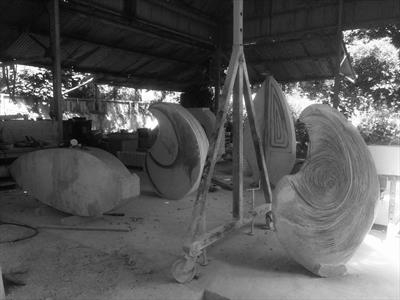 Currently with artist. 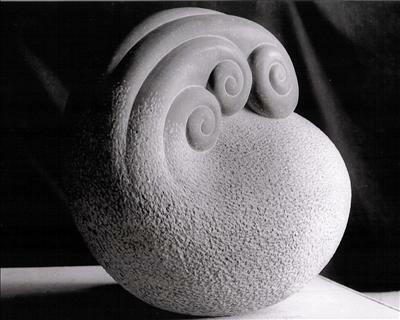 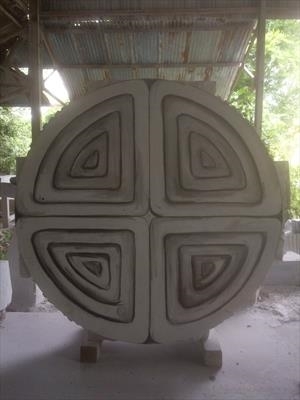 Aeolian means 'of the wind', which is suggested in the swirling low relief patterns across the surface of the sculpture. 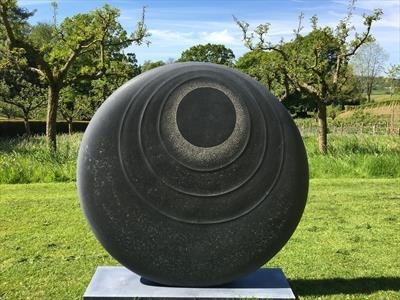 New work recently exhibited at Messums Fine Art, Lordswood, Marlow, Buckinghamshire . 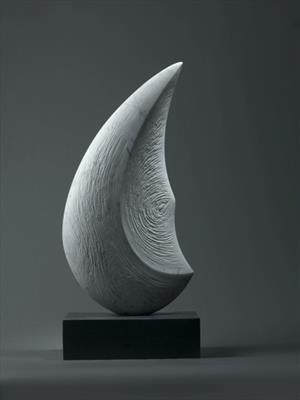 To reserve this piece or to arrange a studio visit please contact the artist. 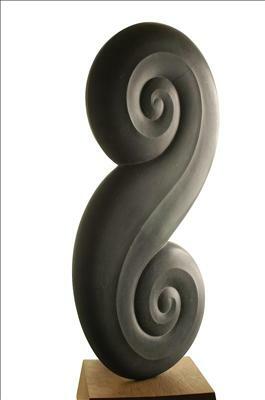 Price illustrated is for commissioning a similar piece, including base,delivery and installation. 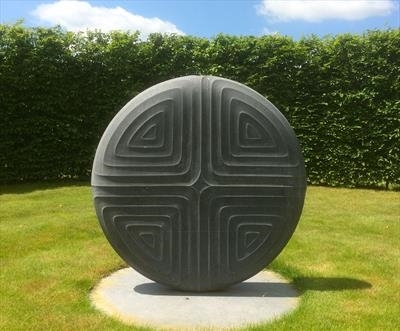 For further information on commissioning visit the 'commissioning sculpture' link in the 'about Dominic Welch' section on this site. 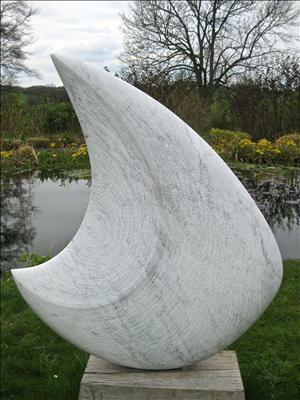 Price quoted is to complete a commission for a scupture of similar style and dimensions today (including delivery and installation). 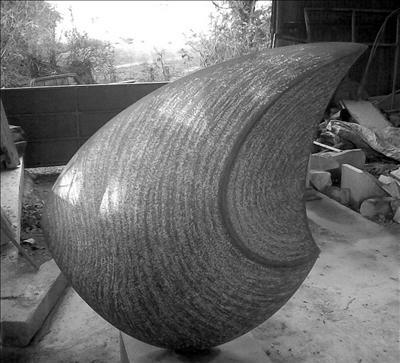 Approximate earliest finish date for a commission of this scale is currently September 2008. 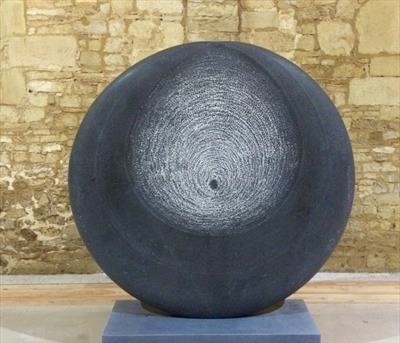 New work for On Form 2010 exhibition at Asthall Manor, Oxfordshire.